Art has existed for as long as humankind, but defining it is notoriously difficult. In this whirlwind tour spanning from prehistory up to the present day and beyond, Laurie Schneider Adams explores how art and our views on it have evolved. Delving into fascinating issues such as why some artworks can be so controversial, why a forgery can never be as good” as the original, and what the future of art may hold, this beautifully crafted introduction provides a deft overview of Western artistic tradition. Also providing a helpful guide to understanding art terminology and to reading artworks for meaning, Art: A Beginner’s Guide is an essential tool for every budding art critic. 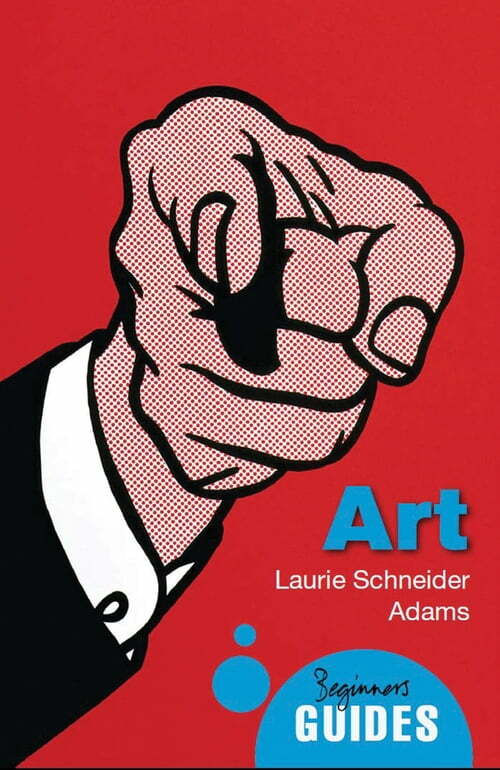 Laurie Schneider Adams is Professor of Art at John Jay College, City University of New York. She is the author of A History of Western Art and Looking at Art, and is Editor-in-Chief of the journal Source: Notes in the History of Art.